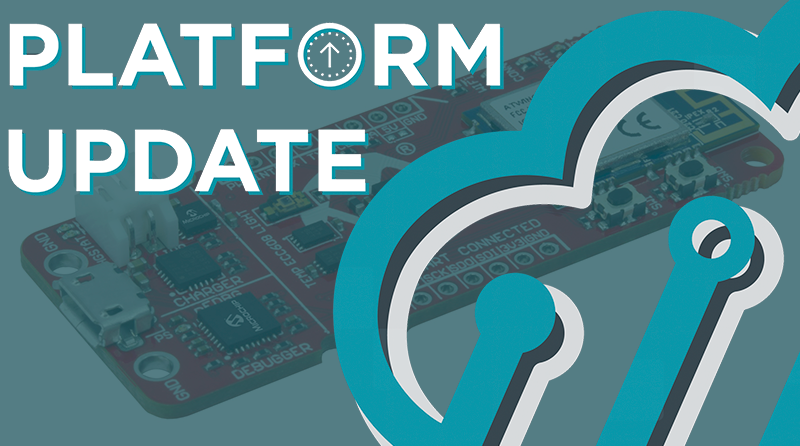 The Atmosphere IoT Platform is continually adding support for boards and sensors, and the AVR-IoT is the latest. The Microchip AVR-IoT WG development board is the first pure Wi-Fi board to be supported by Atmosphere. The board’s been immensely popular thanks to its ease of use with connecting to the cloud. The AVR-IoT has been well-received for its ability to get up and running quickly, as it comes right out of the box as a full-stack starting point with built-in temperature and light sensors. The AVR-IoT WG development board combines a powerful 8-bit ATmega4808 MCU, an ATECC608A CryptoAuthentication™ secure element IC and the fully certified ATWINC1510 Wi-Fi® network controller. 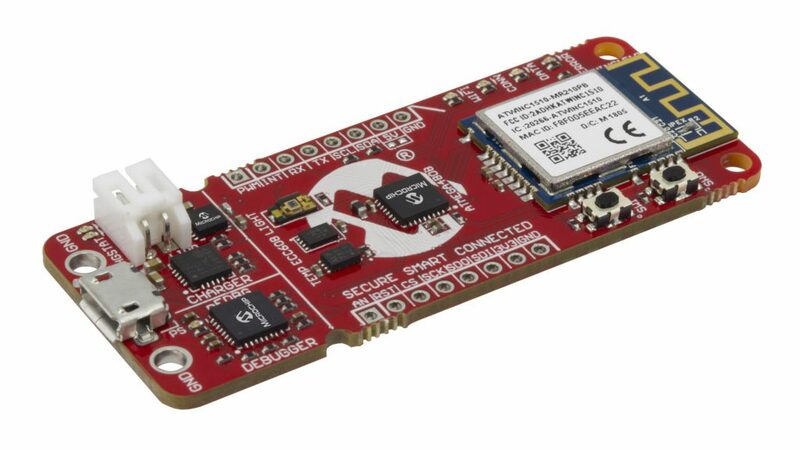 Atmosphere IoT Studio users can now program the device’s firmware and connect it to the Atmosphere IoT Cloud (or their own AWS services) and a mobile application, by using Atmosphere’s drag-and-drop IDE. A working demonstration of the integrated system was shown recently at the Embedded World Conference and Trade Fair in Nuremberg, Germany. First released by Atmel Corp. in 1997, the AVR family of microcontrollers have a long history of commercial deployments across various industries and embedded systems. To see the full release notes of all of the wonderful features and improvements on the Atmosphere Platform, head over to our Atmosphere developer forum to check them out.